Come see this RARE opportunity to be the new owner of a POOL HOME in The Islands of Valencia. The screened in pool is ideal for entertaining guests and love ones, or just relaxing and enjoying the breeze on a wonderful day. DELIGHTFUL floorplan with a featured breakfast bar/kitchen combination and vaulted ceilings. 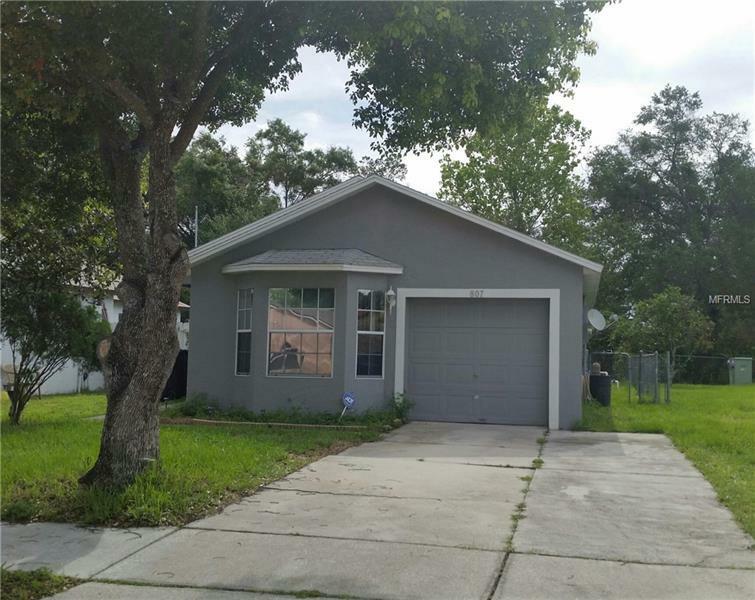 This 3 bed 2 bath home includes ceramic tile throughout shared living quarters and carpet in the bedrooms. Appliances are included and the A/C is Energy Saving. This CHARMING residence is centrally located close to Waterford Lakes, fine dining, Valencia, UCF and major roadways and shopping centers.